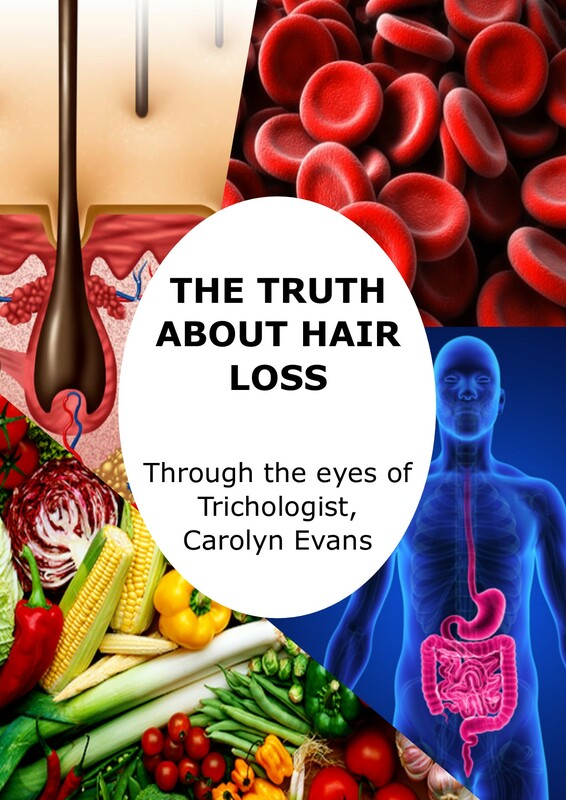 Can Laser Hair Therapy Really Help My Thinning Hair? FDA approved in 2002, surprisingly, LHT is all natural and highly effective! It uses a compressed red laser light that does not emit heat, sound or vibration. Unlike natural light, it travels in a straight line and its beam is concentrated on a defined spot. This allows the light to penetrate the skin without any thermal or destructive effects. In fact, low level lasers are regularly used in medicine to stimulate tissue repair. Laser Hair Therapy has a decade of scientific studies behind it. With an 85% success rate in halting the progression of hair loss and a 55% re-growth rate, it’s no wonder it has received the FDA stamp of approval. If you would love to have hair like you did when you were younger—only better, don’t waste another minute dreaming of days gone by. 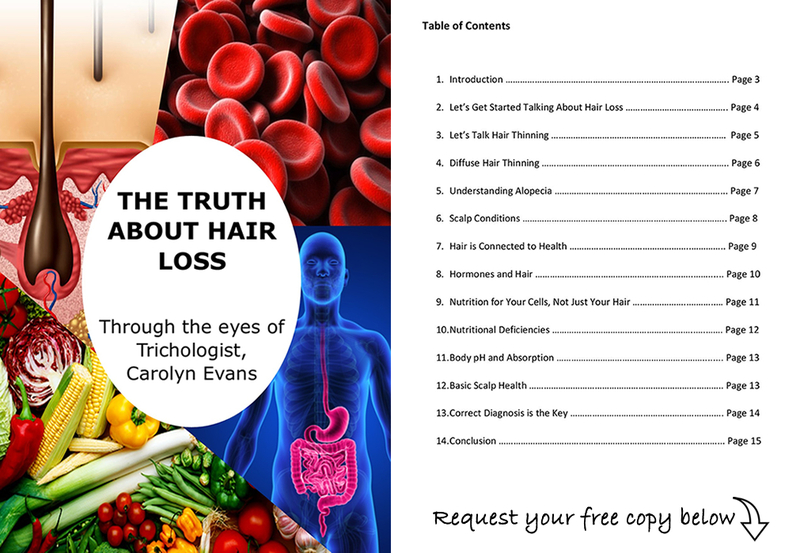 Can Laser Hair Therapy Really Help My Thinning Hair? 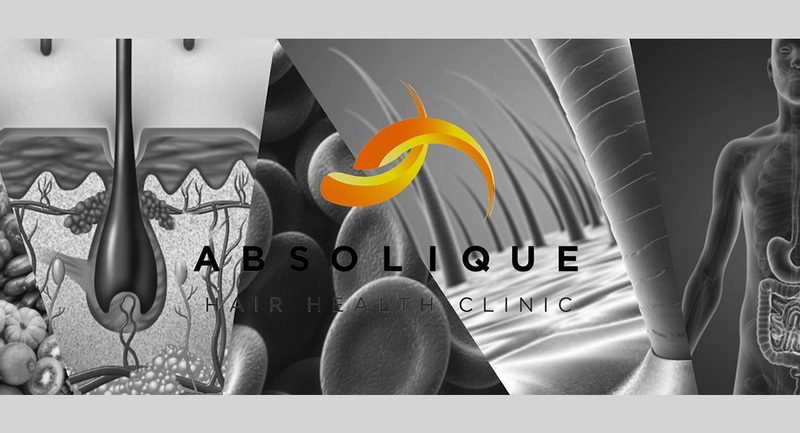 By Hair Loss Sydney – Call Us On 02 8014 6916.